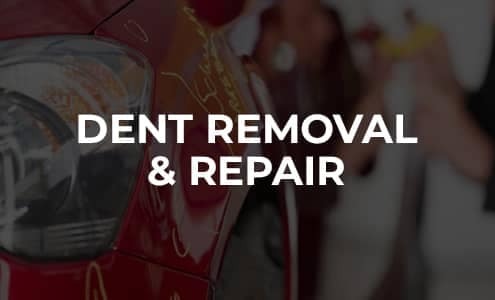 The more severe the damage, the more important it is to have the best in the business fix it. 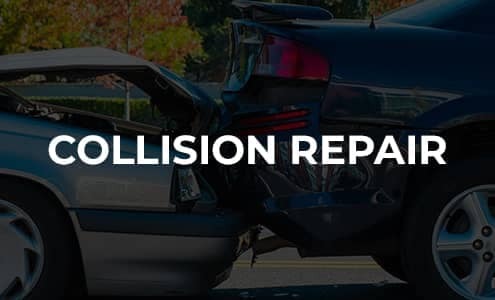 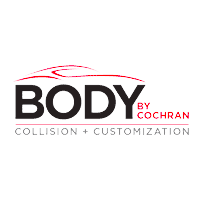 Every technician at every Body by Cochran location is a fully certified collision repair expert. 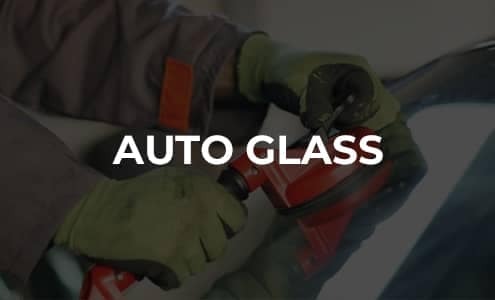 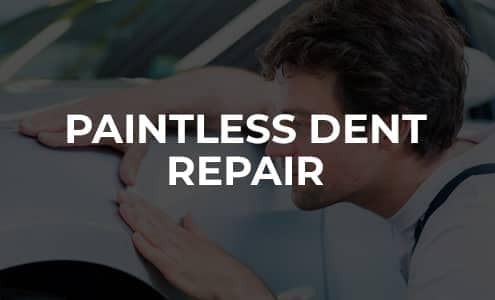 We also have the most advanced equipment available and are able to complete the entire repair process in house, from start to finish. 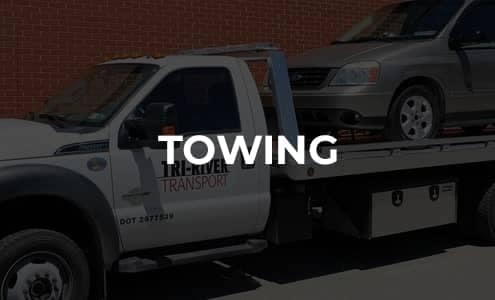 You can rest assured that your vehicle is in the best, most highly skilled and well-trained hands. 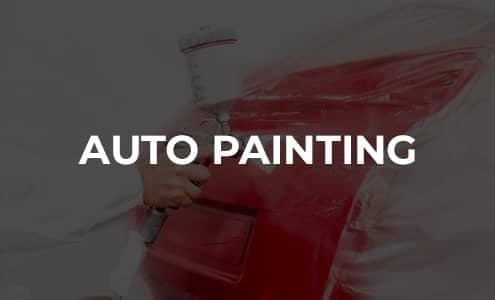 And when we hand you back your keys, you’ll be amazed at how great your vehicle looks—and performs. 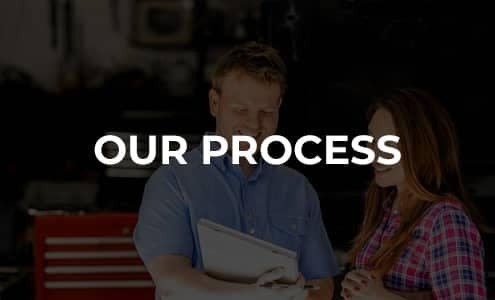 #1 Cochran understands the difficult situation you may find yourself in when having to quickly, and unexpectedly, buy or lease a replacement vehicle. 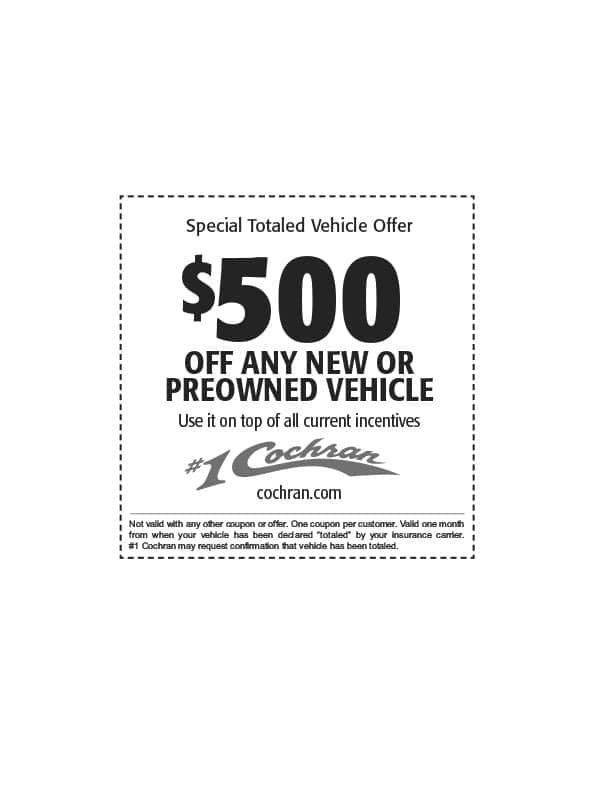 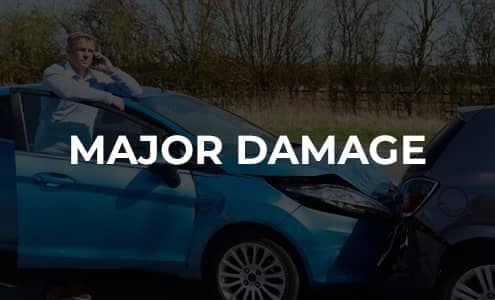 Should your vehicle be considered “totaled” by your insurance company, we’ll give you $500 off the purchase of any new or pre-owned vehicle #1 Cochran sells.